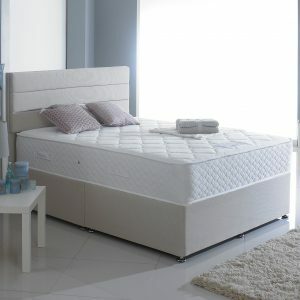 Divan beds are available in a variety of different styles. 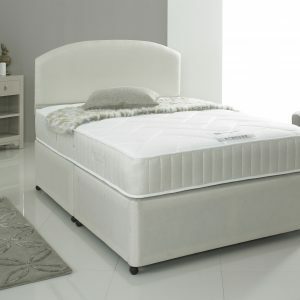 The sprung edge divan base provides extreme luxury because the springs come right to the edge giving real edge to edge support. 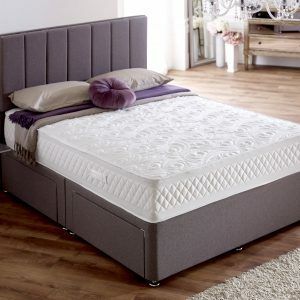 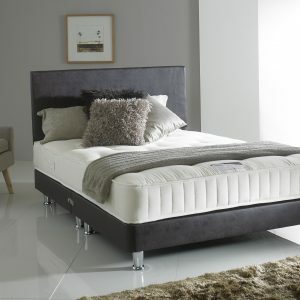 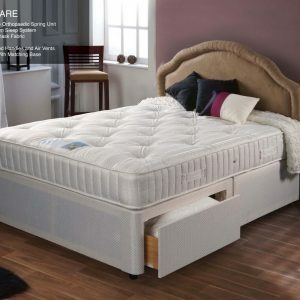 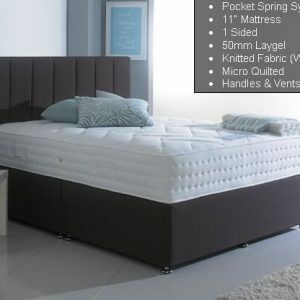 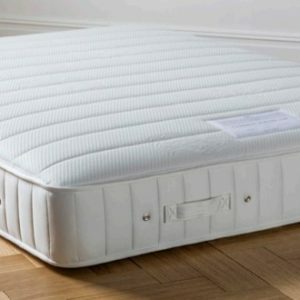 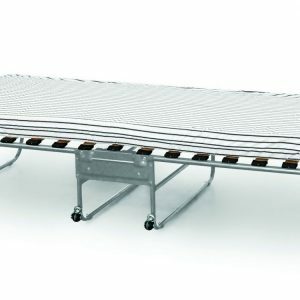 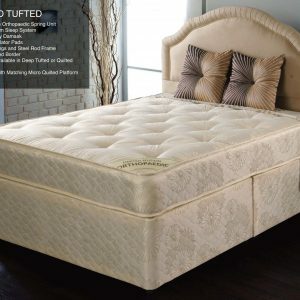 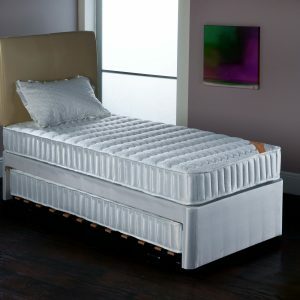 The platform top divan base is solid and padded, to enhance mattress support and provide a firmer bed. 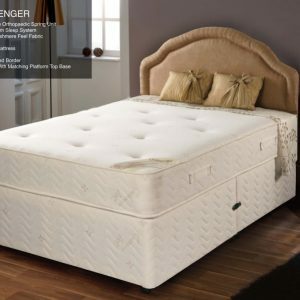 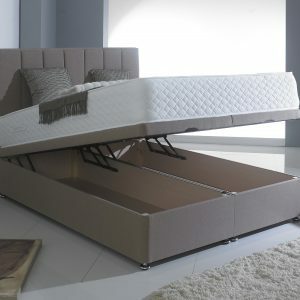 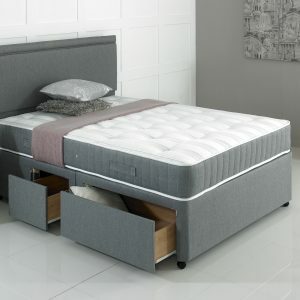 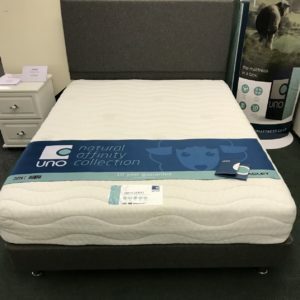 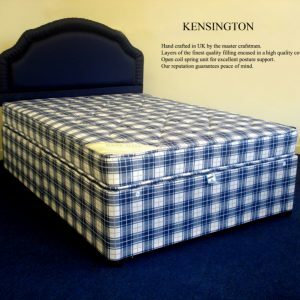 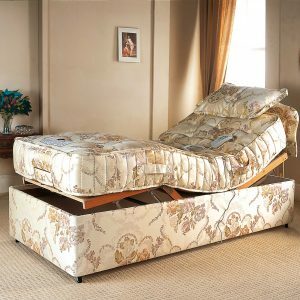 There is also a distinct advantage of a divan bed in that its enclosed base allows for the use of drawers to hold various items such as bed linen. 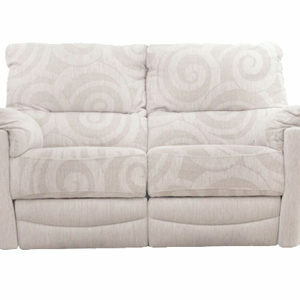 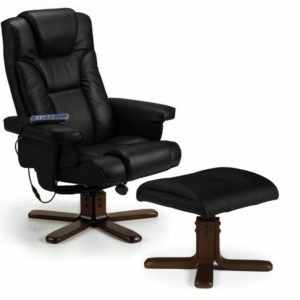 They are also available in a range of upholstered fabrics on most models. 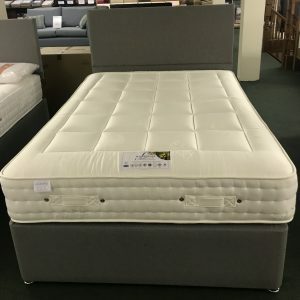 Drop into our Stratton furniture centre or call: 01288 354575 to find out more.